The answer is, yes, but not anti-Indian bigotry. Even the misleading clip fails to support this idea. Yet it was enough fodder for the media incited frenzy that followed. At the very worst – ‘smirking’ while standing in front of the drummer – is weak ammunition for the condemnation of Sandmann. After viewing longer versions of the almost two-hour video, the charade becomes even more evident – as does the real target of bigotry. What we see is that being white (especially male), Catholic, and conservative is now socially unacceptable. What I saw as I watched the almost two-hour video presents today’s socially acceptable form of bigotry. Not anti-Black or anti-Indian, but bigotry against a group of young men. These students had just given up a large chunk of their week to witness for the pro-life movement. They made the trip from Kentucky to Washington DC to stand up for the lives of the unborn. As a small part of the hundreds of thousands of pro-life witnesses, these teens did their part as voices for the voiceless. For an in-depth account of what really happened, read and view the details for yourself. Dr. Taylor Marshall also presents a thoughtful analysis. A tragic aspect of this event is the irreparable harm done to these young pro-life advocates. Their names and personal information now publicly appear across the country – purposely shared via social media. They report receiving death threats and some are now in hiding. 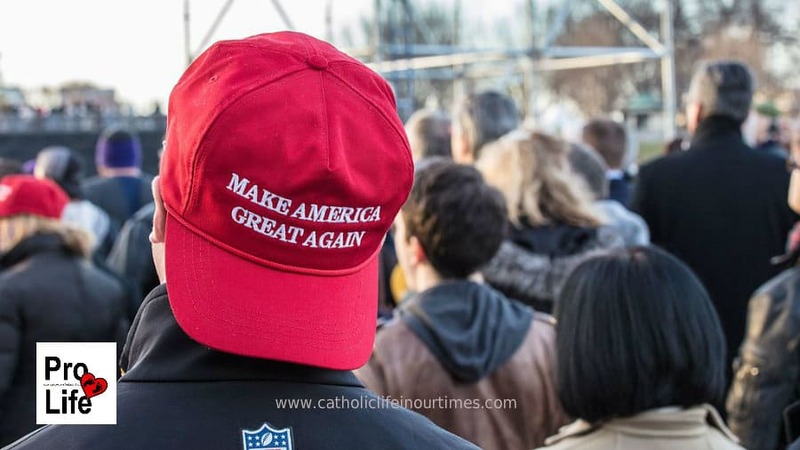 As a result of the media frenzy, it was reported that their school was forced to close and the Diocese of Covington received suspicious packages. Even their own principal and diocese jumped to a false conclusion, based on a narrowly drawn narrative. Both principal Robert Rowe and Bishop Roger Joseph Foys of Covington issued public apologies to Mr. Phillips before ascertaining the full story.